The Kentucky Derby elevates the Commonwealth to a global stage. The Derby – as well as the Kentucky Oaks and the run-up to Thoroughbred racing’s biggest weekend – also gives Kentucky Proud foods a chance to shine. The Kentucky Derby Festival kicks off with the They’re Off! 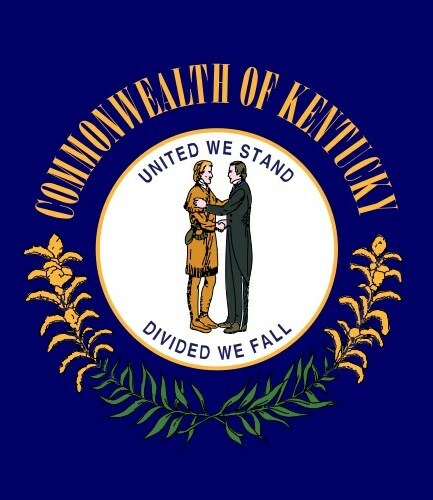 Luncheon on April 21, of which Kentucky Proud is a contributing sponsor. I’ll have the honor to say a few words, and we’ll enjoy a meal including foods from the following farms throughout the Commonwealth: Black Hawk Farms, Frondosa Farms, Groganica Farms, Kenny’s Farmhouse Cheese, Peterson Farm, Stone Cross Farm, Townsend Sorghum, and Whitaker Run Farm. The following Kentucky businesses and Kentucky Proud members also contributed to filling the plates and enhancing the tastes for this delicious meal: Bourbon Barrel Foods, Davis Creek Meats, Dean’s Dairy, and Kern’s Kitchen. The 13th Annual Kentucky Proud WineFest May 2-3 will offer samples from 13 Kentucky wineries as well as Kentucky Proud foods to Kentucky Derby Festival goers. This is a great opportunity for out-of-town and out-of-state guests to enjoy a variety of Kentucky wines in one setting. Tickets are $45 and include a complimentary wine glass, an event pin, and wine samples. Tickets may be purchased at discover.kdf.org/winefest. The Kentucky Oaks on May 5 and the Kentucky Derby on May 6 will offer Kentucky Proud products to more than a quarter of a million people combined. For years, the Kentucky Department of Agriculture has worked with Churchill Downs to offer its guests some of the best foods Kentucky has to offer. These events provide a unique opportunity to introduce Kentucky Proud foods to visitors from across the country and even around the world. And when they’re not at the races, fans can enjoy Kentucky Proud foods in dozens of Louisville restaurants that serve foods from local farms. Kentucky Proud stands for all of Kentucky agriculture, and that includes our world-famous equine industry. Horses that were bred in Kentucky are identified by the Kentucky Proud logo in the racing programs at Kentucky tracks. 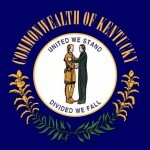 So look for the Kentucky Proud symbol – and pick a winner! Whether you can name all 142 Kentucky Derby winners, or whether you don’t know an exacta from an X-Acto knife, I hope you’ll join us in celebrating this special time of year in Kentucky. And I hope Kentucky Proud will be a core part of your celebration!